Firstsite, Colchester, is delighted to present Gesture and Form, a major solo exhibition by acclaimed Chinese artist Zhang Enli. The presentation marks the start of the gallery’s year-long focus on identity; a key component of Zhang’s artistic practice, from his depictions of commonplace objects, such as cardboard boxes, to his observations of the ordinary rituals of everyday life. 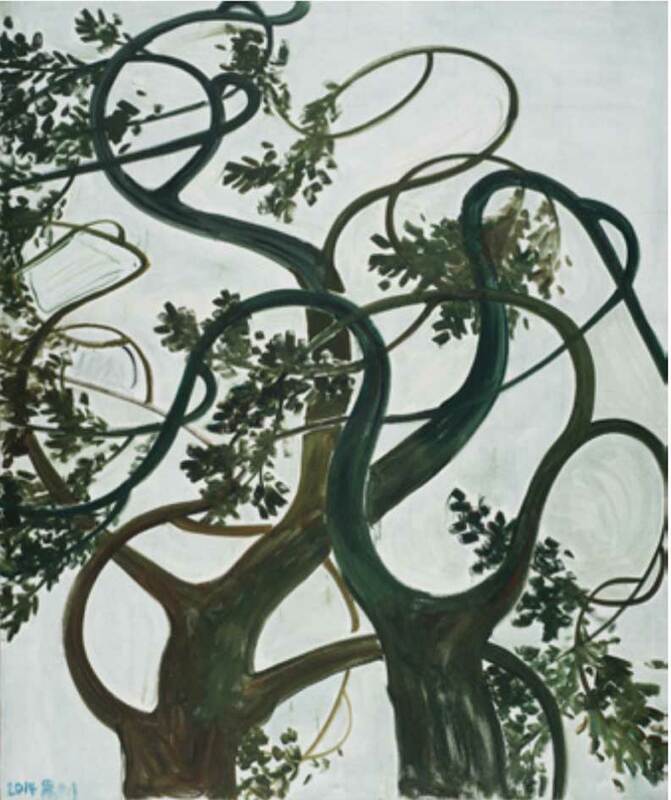 Pictured above: Trees in the Wind, Oil on Canvas, 300 x 250 cm Courtesy the artist, Hauser & Wirth and ShanghART Gallery.